Good communication when there was an issue with delivery company. Much appreciated. Fitted To: Custom made. Electric tricycle. Very pleased with them as usual .thank u . Excellent quick service and very reasonable prices. Fitted To: Powerchair. MAMBO 212. 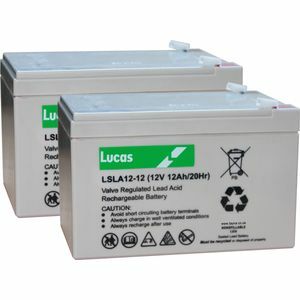 Batteries are fine, do what they should, must say very fast delivery. Very prompt delivery, hassle free ordering, would certainly use Tayna again.